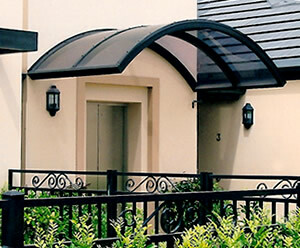 This type of skylight provides an enclosed environment suitable for air-conditioned rooms. 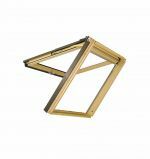 It's designed to allow the natural light into the interior of the house and is more cost effective than using a light bulb because it provides the goodness of natural light to any room . 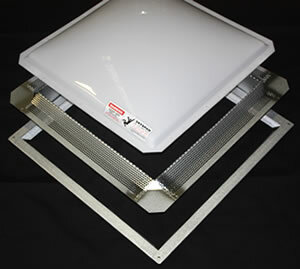 Non-vented skylights have no working parts and cannot be opened. Non-vented skylights are the most common type of Skylight, they provide natural daylight for your home and if they have clear glazing a better view of the night sky too! This type ventilation systems are designed to regulate the internal air temperature as well as bring fresh air in and send stale air out without energy consumption. This is achieved through the vents which act as a source of air as well as an exhaust. 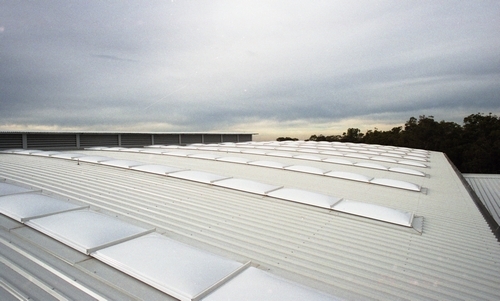 The Ventilation is made up of a permanent perforated metal strip around the external skylight frame. This means that the skylight is a constantly venting fixed skylight. Passive ventilation also serves as a cooling measure to the lower the temperature of the room. Passive ventilation relies on the natural force of hot air rising and flowing through the vents and allows the exchange of cool and warm air that circulates the in the room. Residential houses often use natural ventilation especially in the bathroom, toilet and Laundry. One negative of passive ventilation is that they cannot be turned off so they will contribute to heat loss, this can be an issue for areas that have colder climates. 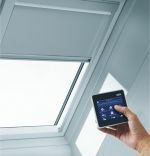 An opening skylight can be opened and closed to control air ventilation and circulation, this is perfect in rooms where air humidity, moisture levels and heat can build up. 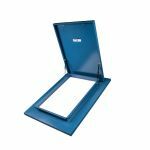 An opening skylight is simple to install, however they cost more than non-vented skylights because they have moving parts and a more complicated construction, some models also include a motor for remote opening. The opening mechanism can controlled manually with a pole or handle or electronically using a remote control system. 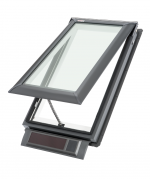 An opening skylight you allows control of air flow depending on the time of the day or the season in the year. 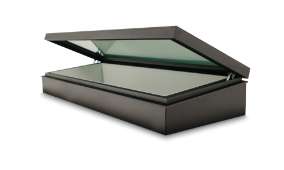 Manual opening skylights are prone to unexpected elements like rain, dirt snow or hail if you forgot to close during precipitation. Most Electric or Solar opening models have rain sensors and will close automatically giving you peace of mind. 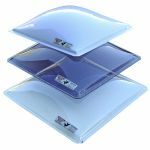 Skylight Fans is a ventilation system ideal for bathrooms, toilets and Laundry’s or anywhere you need to exhaust large volumes of air from a room which also requires natural light. The fan motor is supplied by 240 Volts and is plugged into the electrical system and activated by a wall mounted switch. The Fan is located in the Skylight frame at the roof level. The air is mechanically sucked up the skylight shaft forced outside via the perforations in the metal Skylight frame. The design of this system means you only have one roof penetration and one ceiling fixture that provide your ventilation & natural lighting solution saving room on the rooms ceiling. From outside the Skylight looks like a standard Skylight with no objects on the Dome. 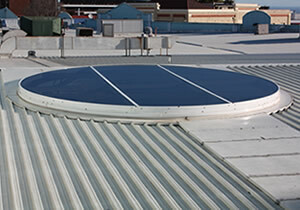 A Dome Fan is installed onto the Skylight Dome of a Non-Vented Skylight. The Dome Fan ventilation system ideal for bathrooms, toilets and Laundry’s or anywhere you need to exhaust large volumes of air from a room which also requires natural light. 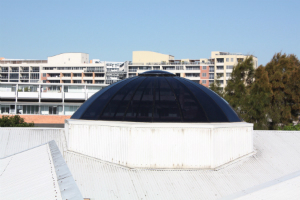 As the Dome Fan is the outside of the Skylight Dome the noise of fan is quieter than other fan systems. The fan motor is supplied by 240 Volts and needs to be hard wired into the electrical system by an electrician and activated by a wall mounted switch. The air is mechanically sucked up the skylight shaft forced outside via the Dome Fan’s external waterproofing cap. The design of this system means you only have one roof penetration and one ceiling fixture that provide your ventilation & natural lighting solution saving room on the rooms ceiling.